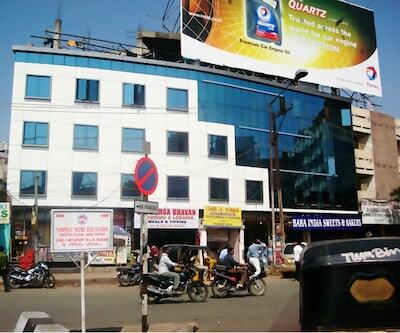 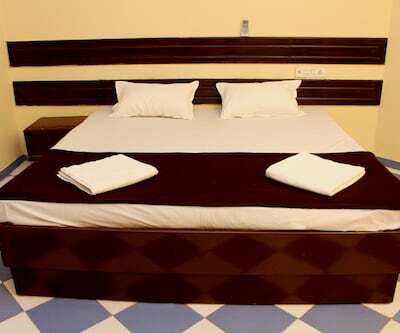 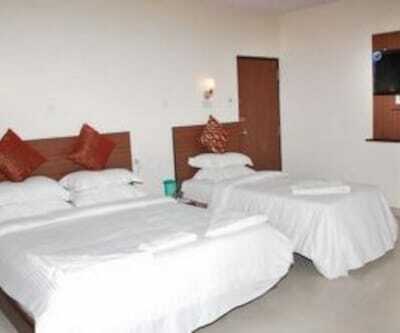 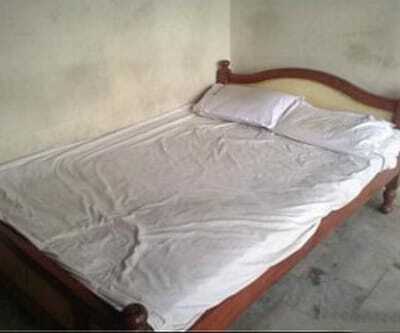 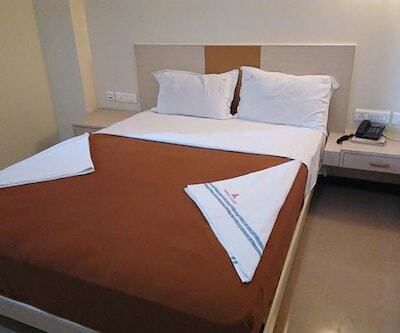 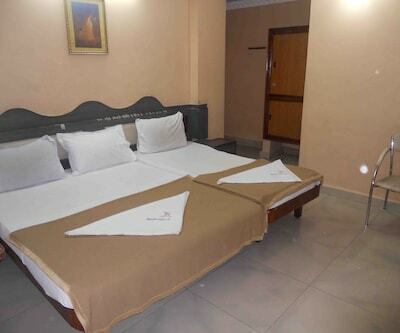 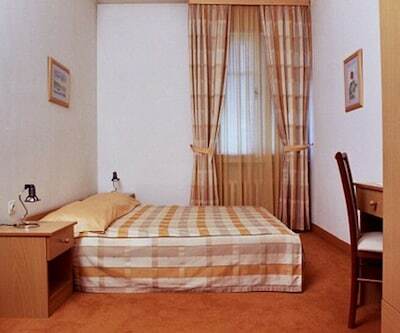 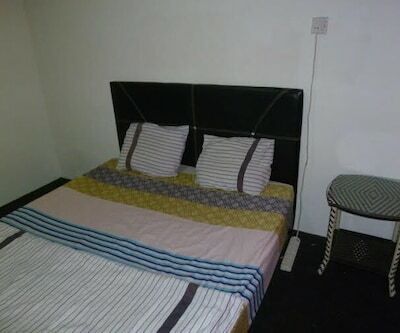 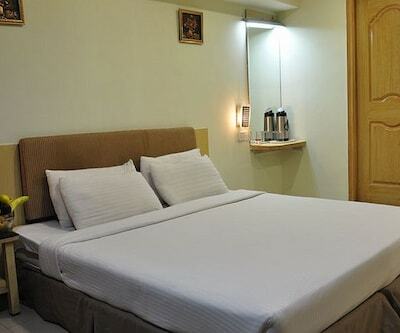 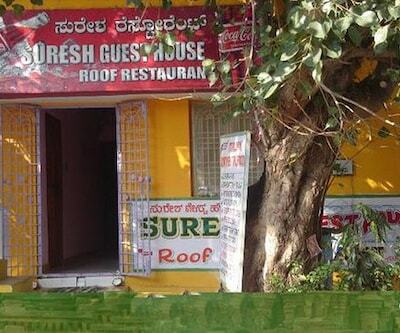 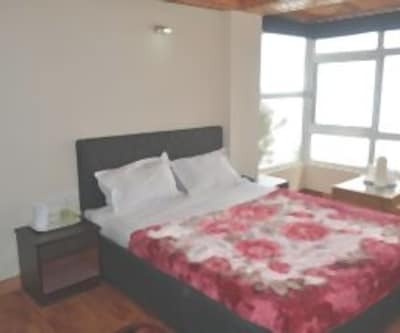 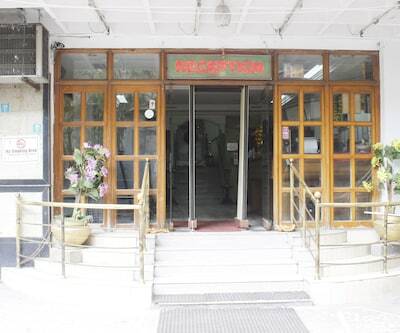 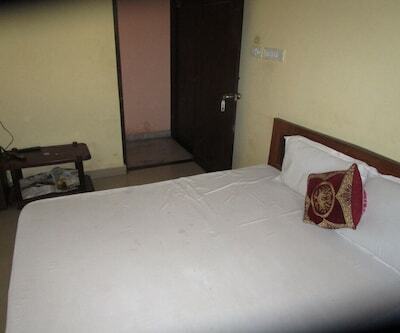 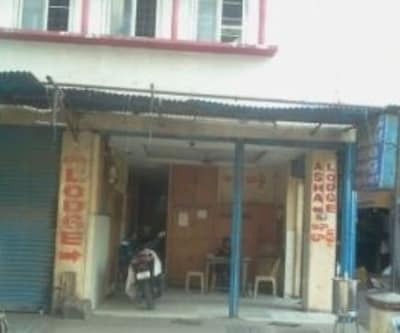 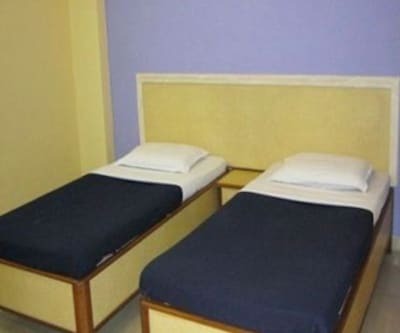 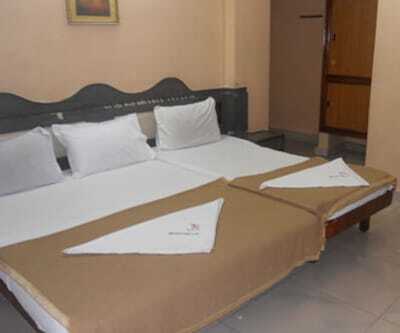 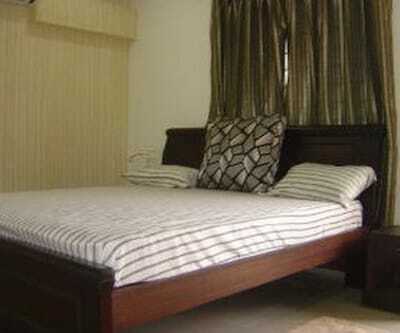 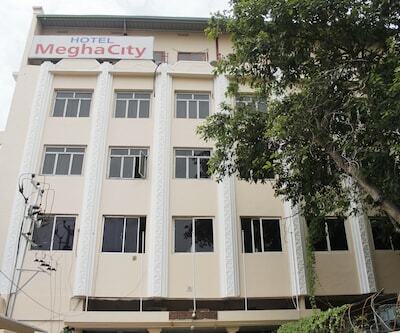 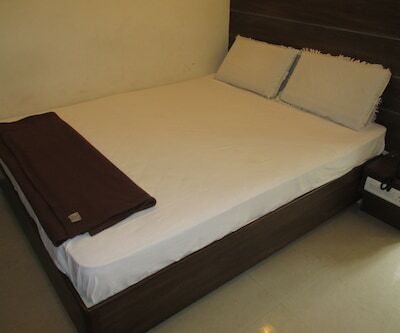 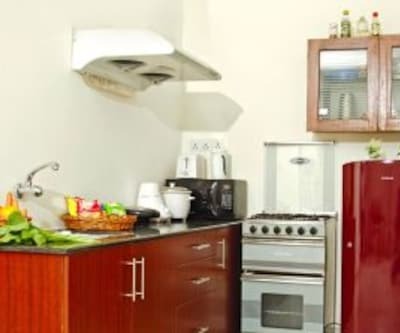 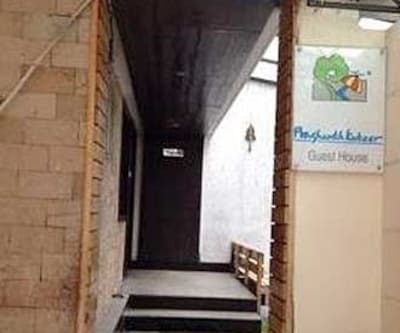 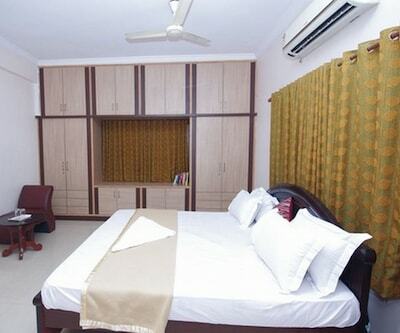 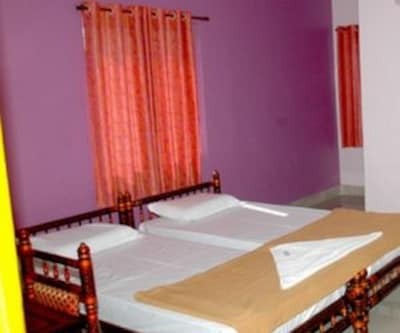 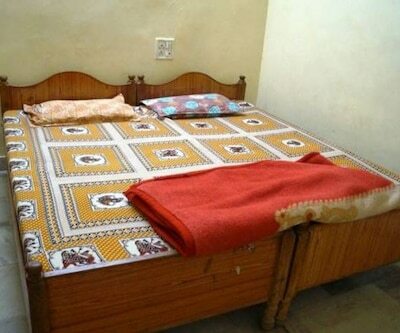 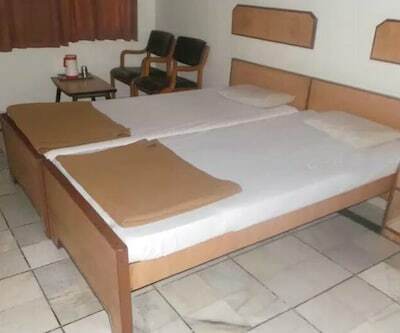 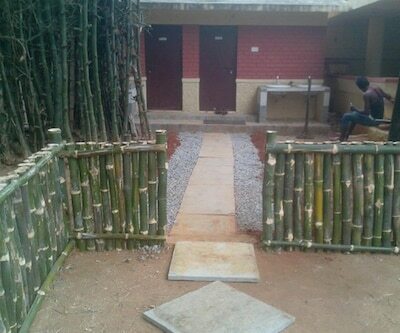 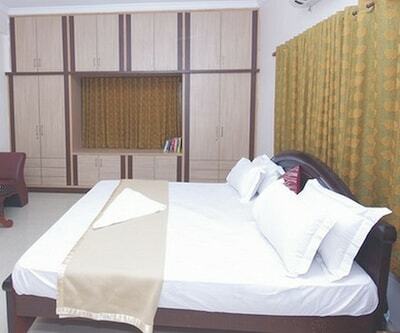 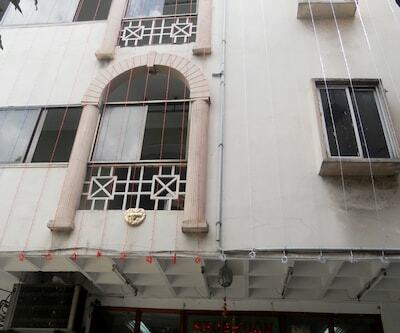 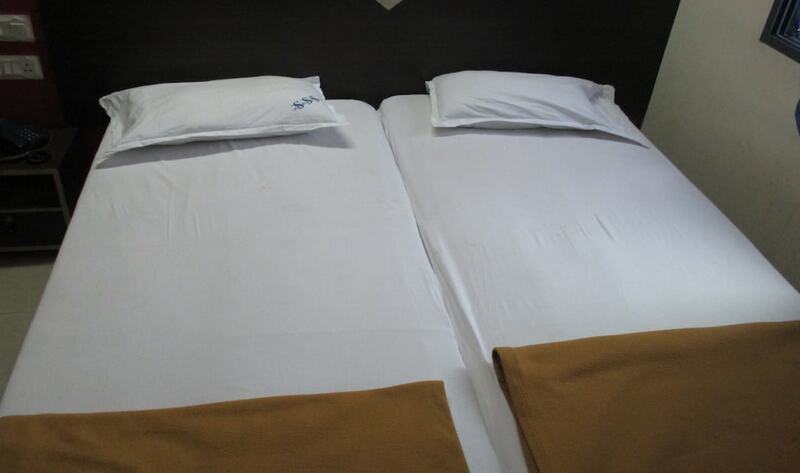 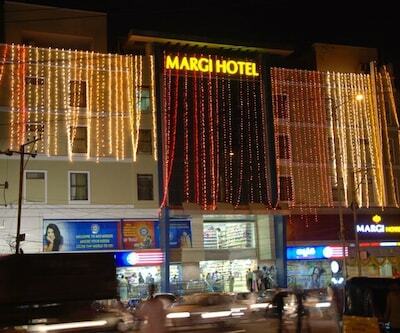 24-hour room services are offered at Bhagawathi Guest House. 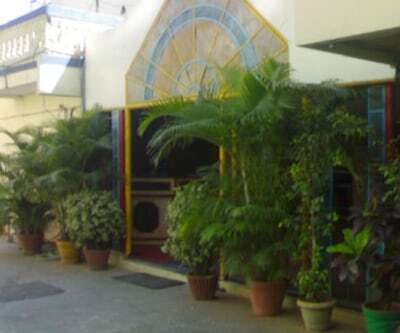 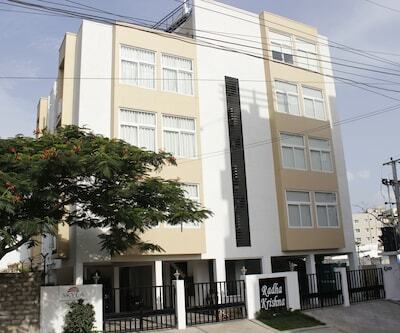 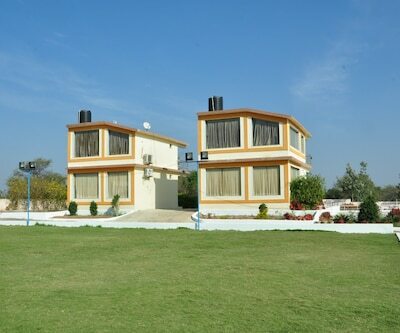 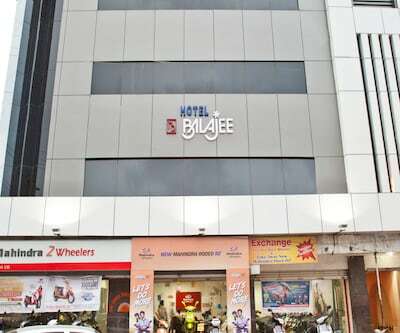 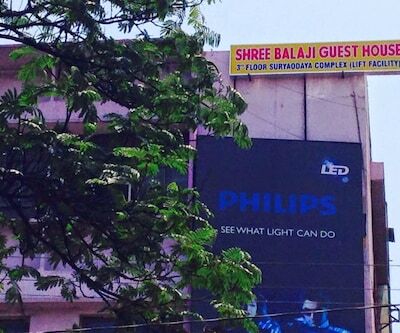 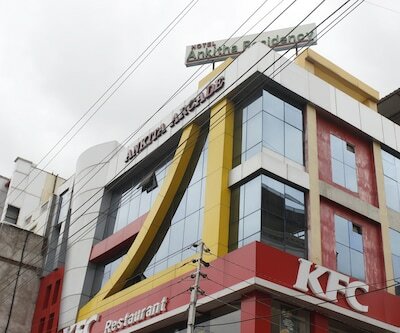 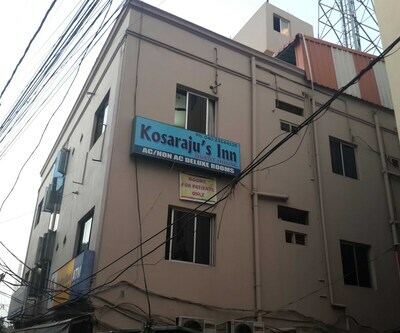 Located near Falaknuma Palace (19 km). 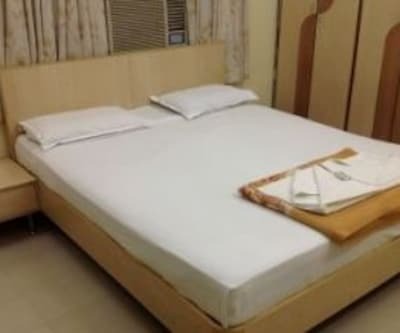 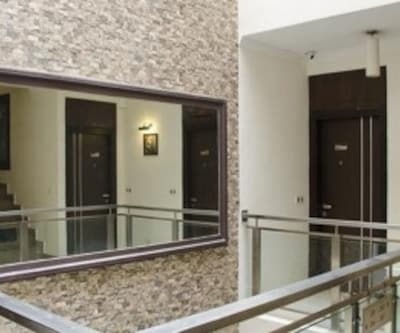 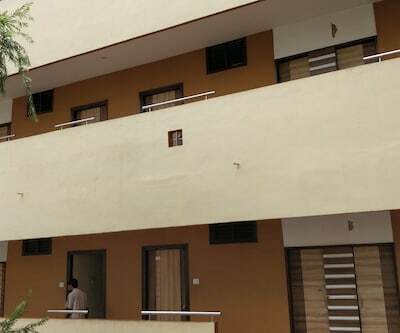 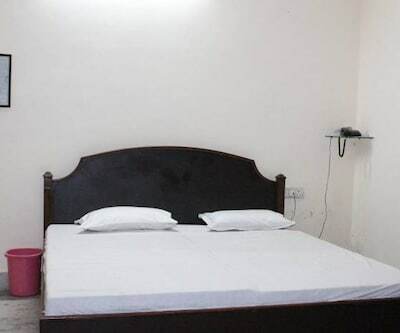 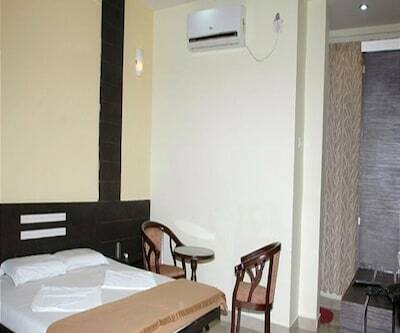 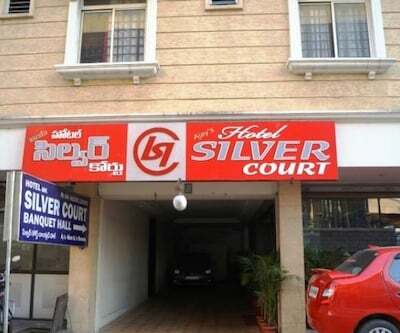 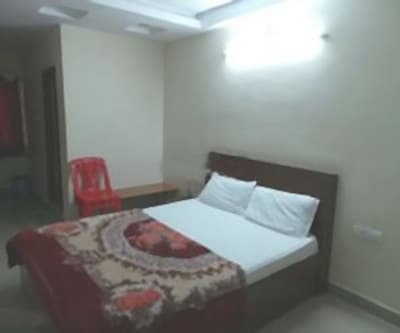 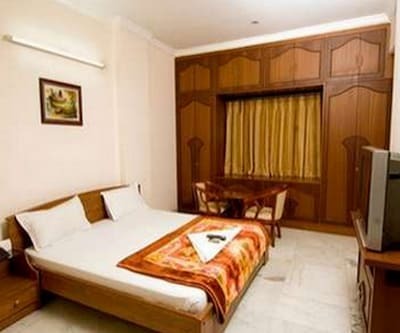 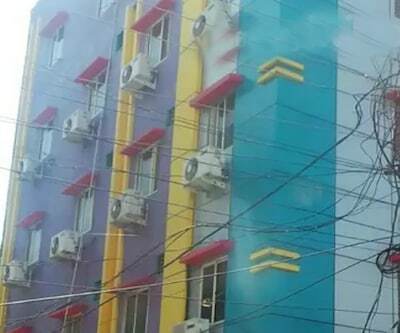 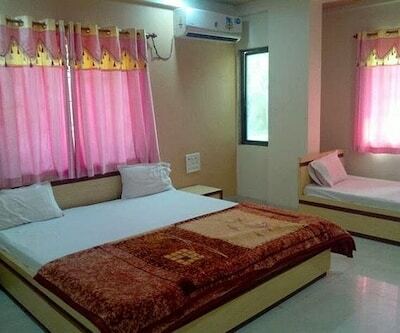 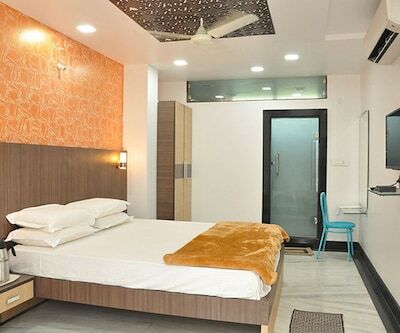 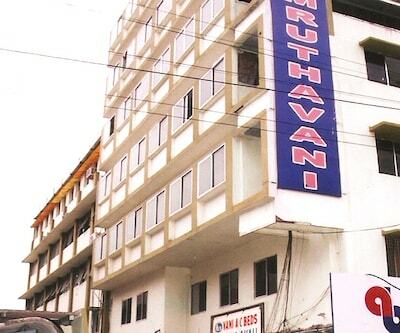 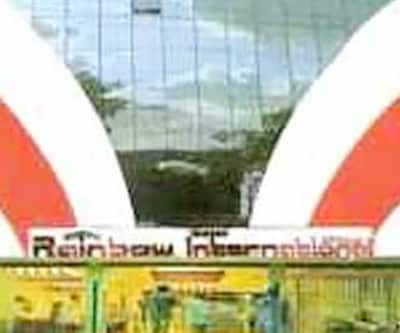 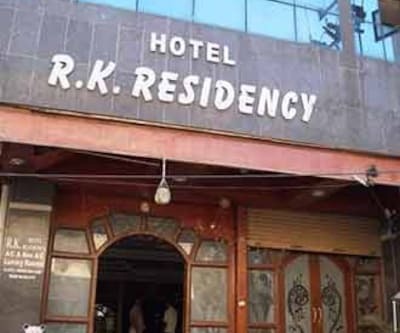 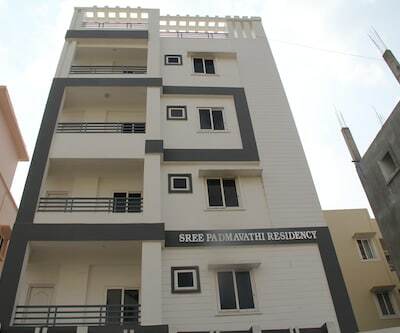 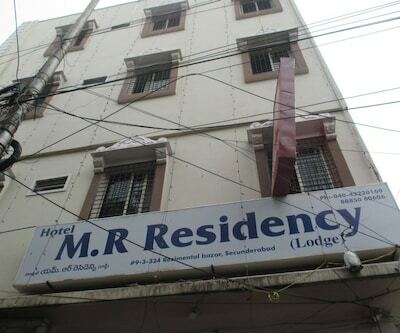 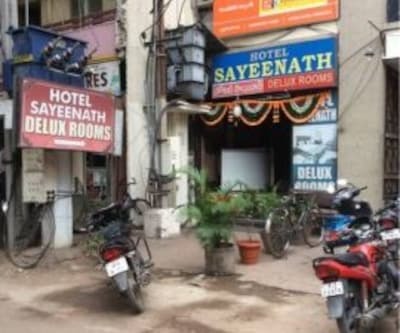 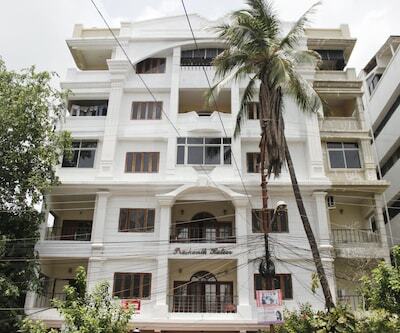 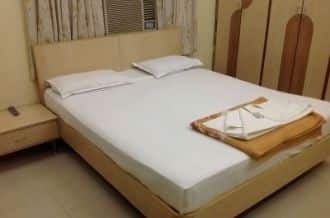 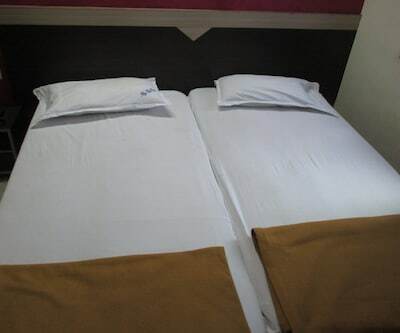 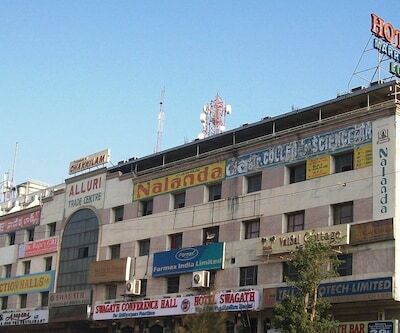 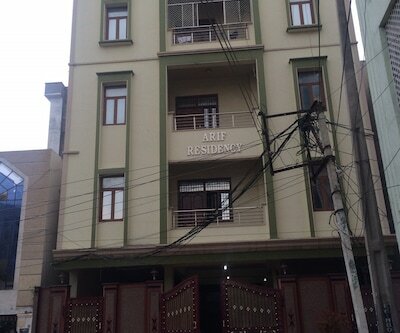 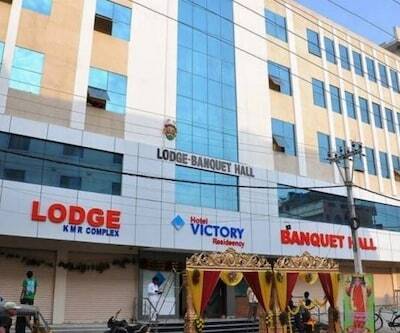 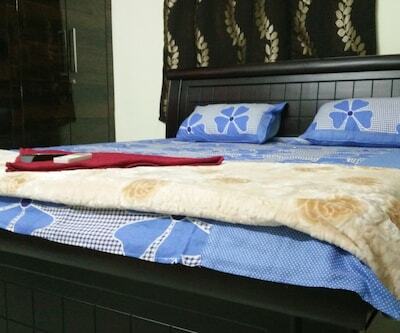 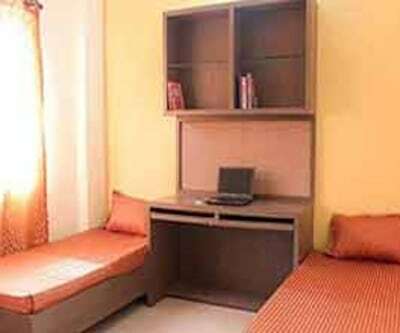 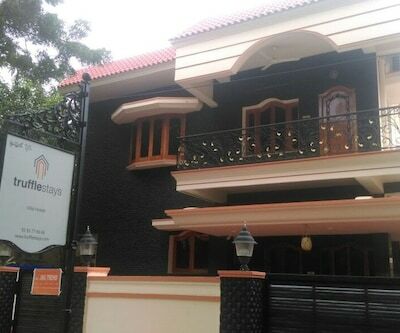 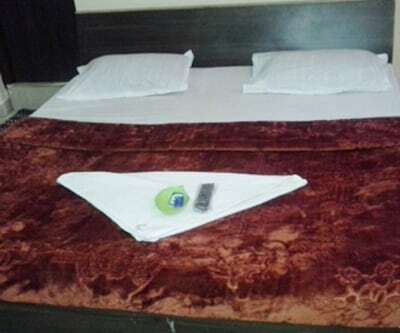 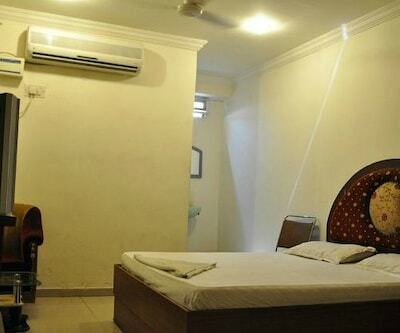 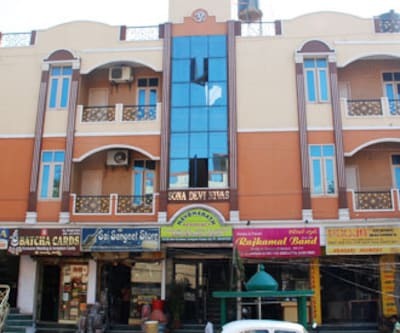 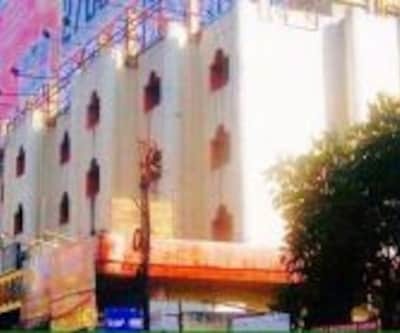 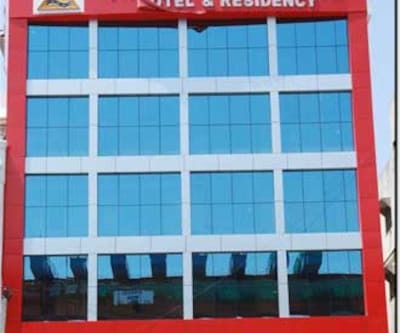 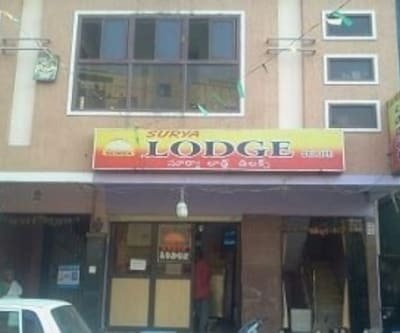 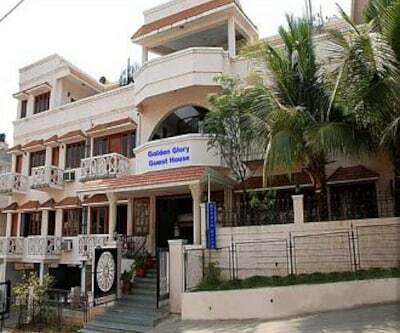 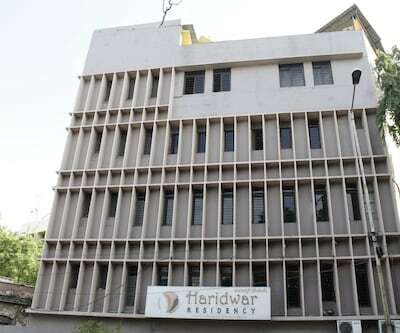 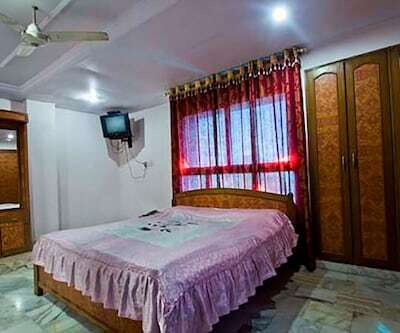 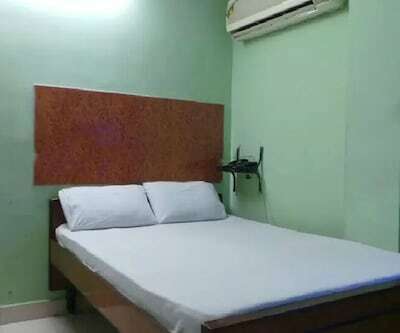 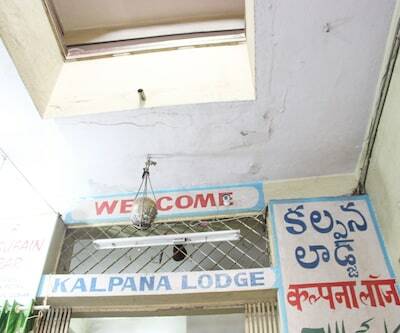 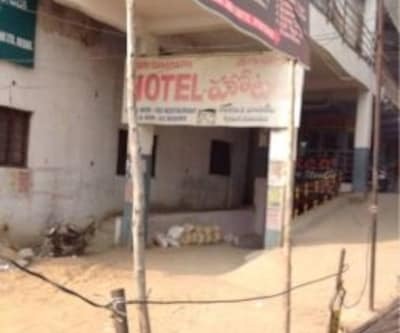 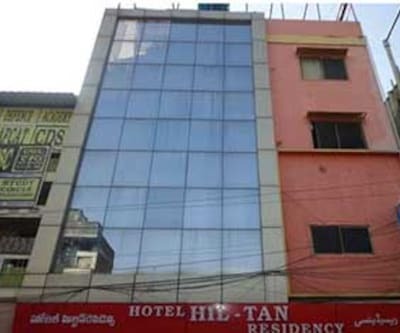 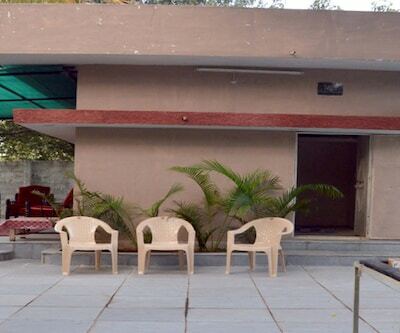 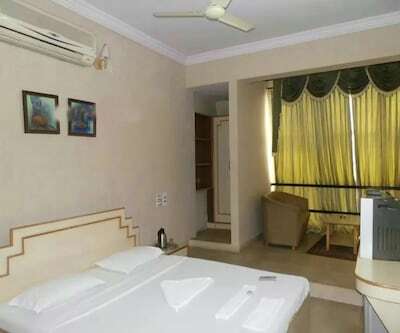 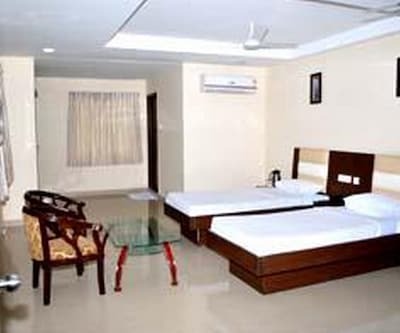 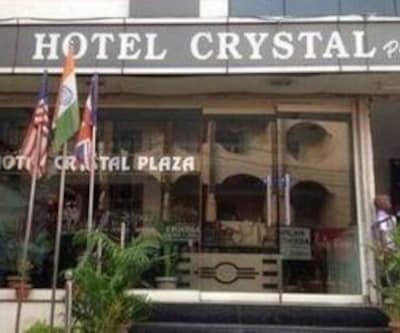 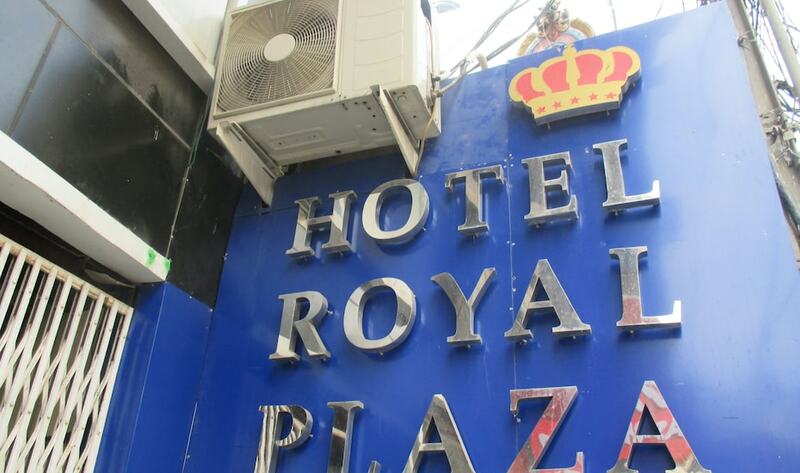 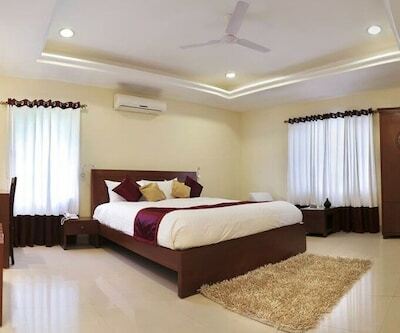 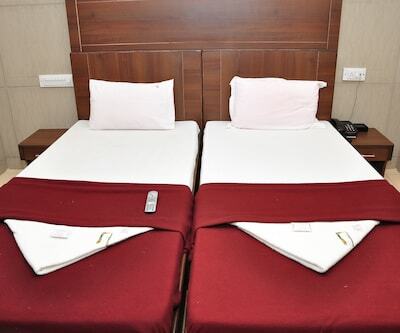 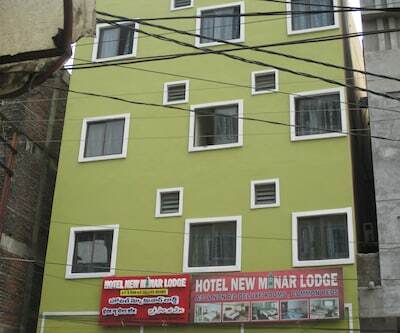 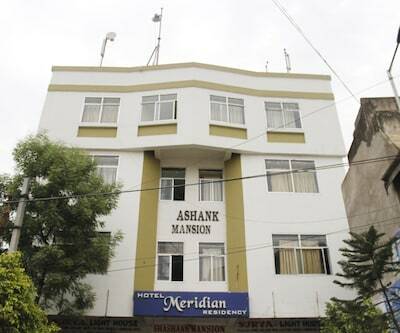 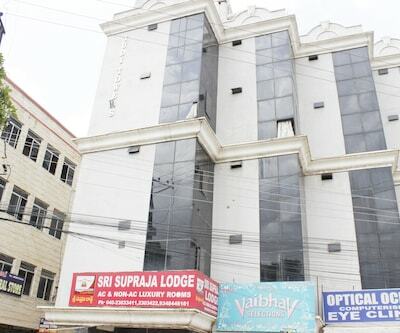 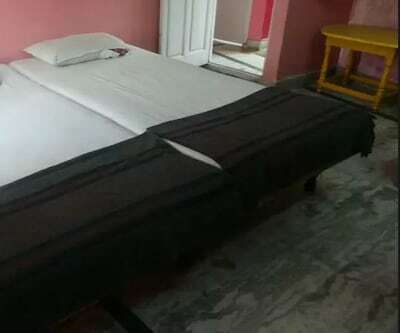 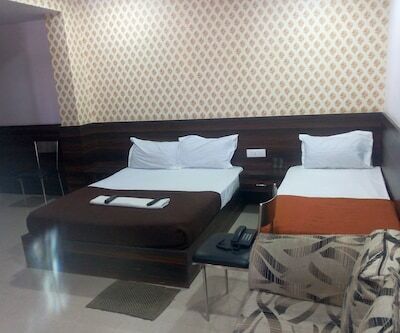 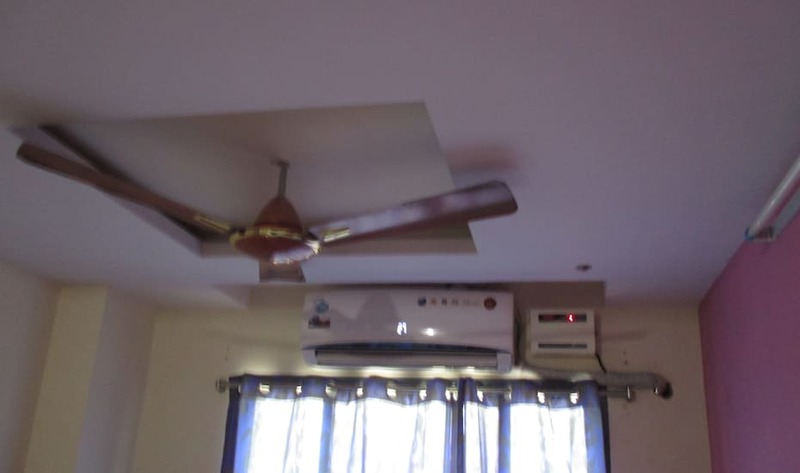 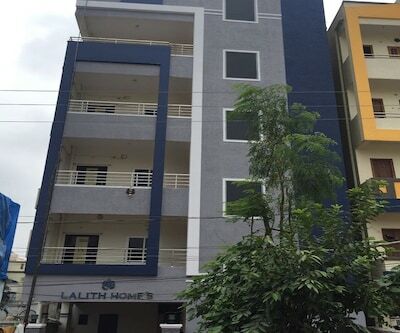 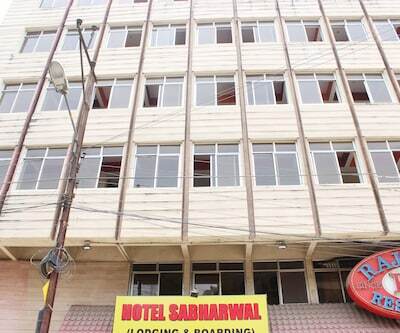 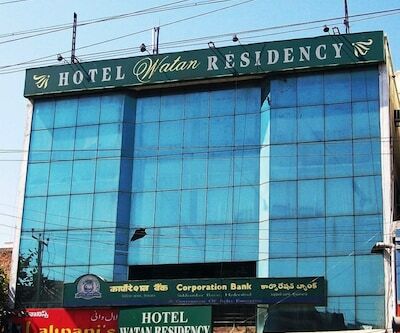 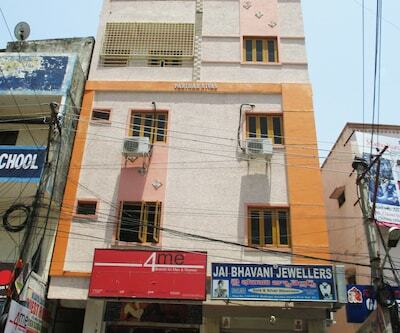 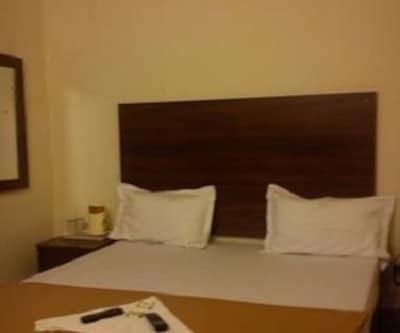 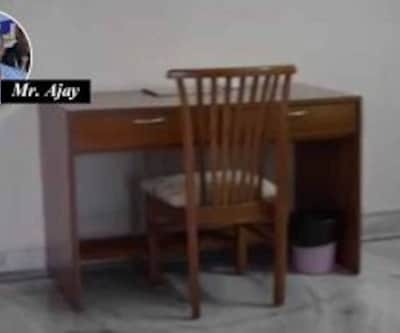 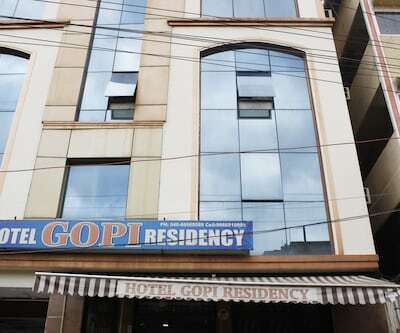 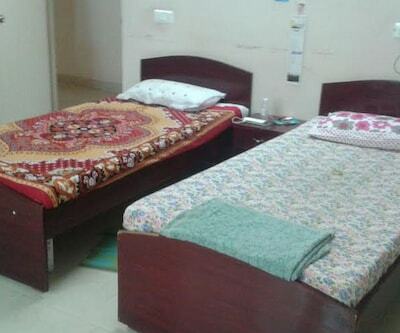 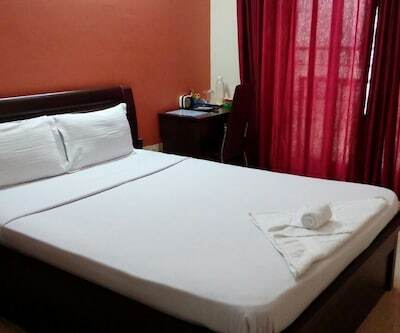 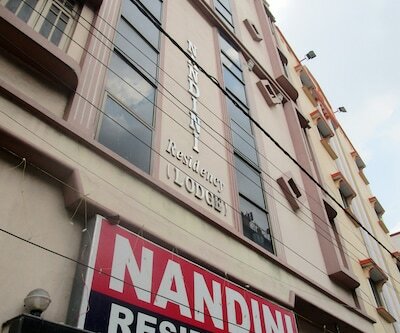 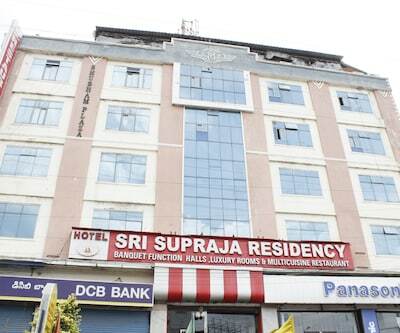 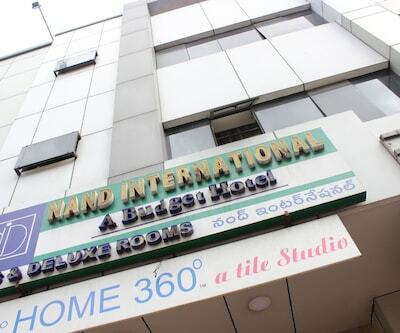 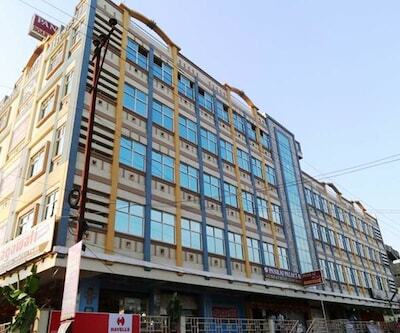 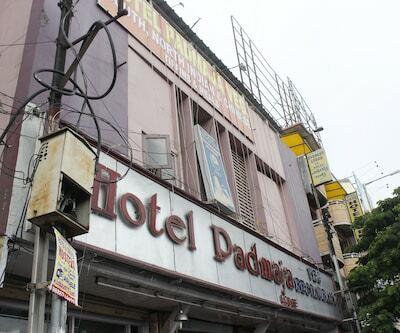 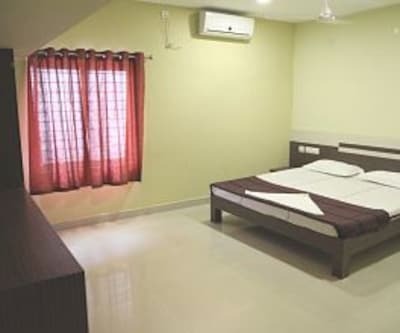 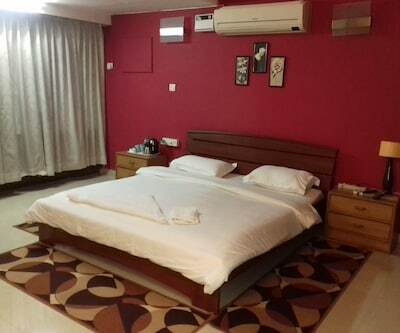 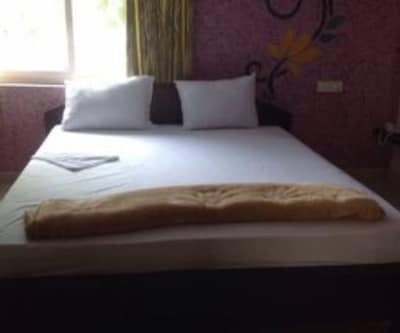 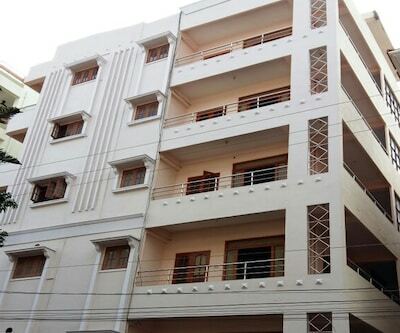 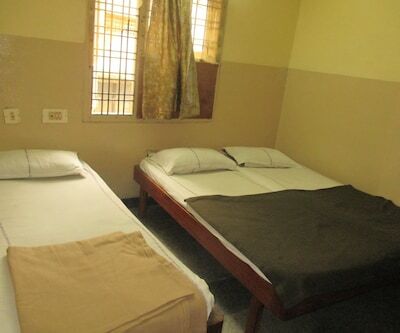 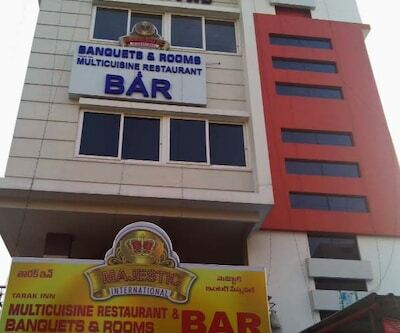 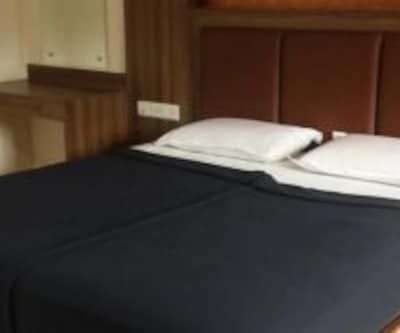 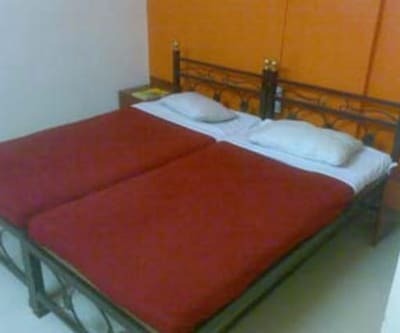 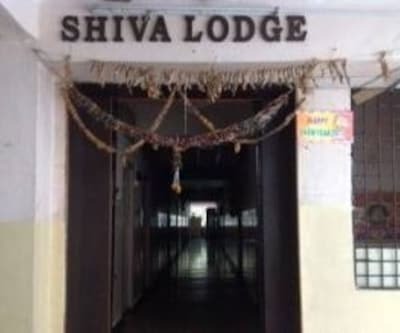 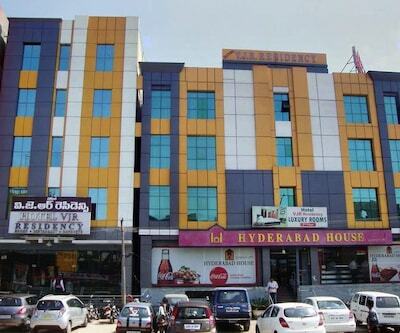 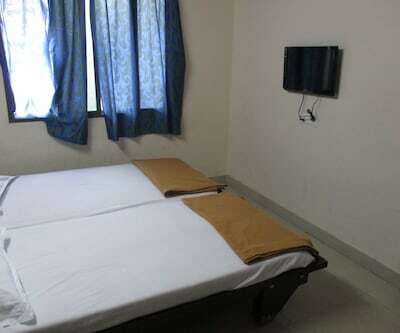 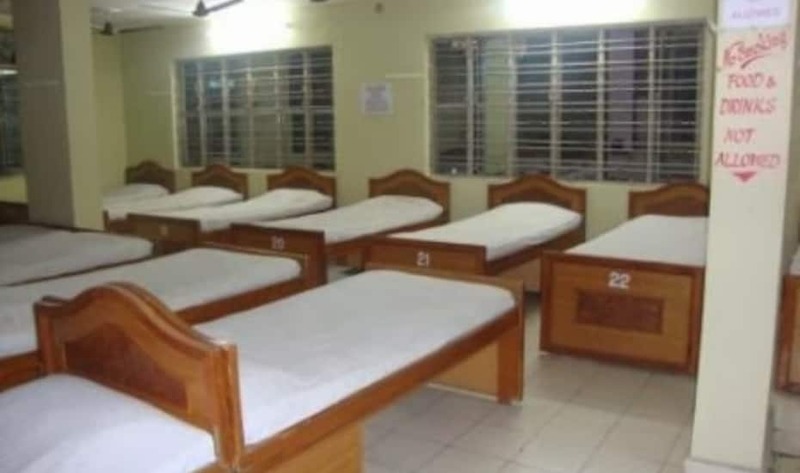 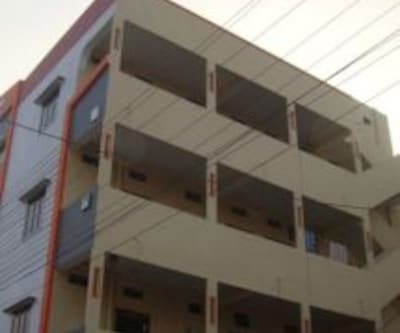 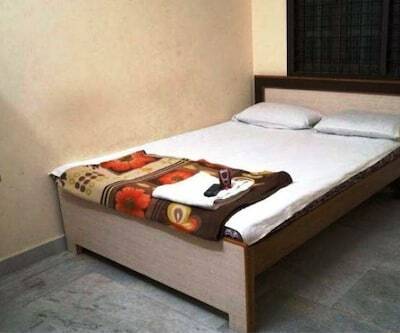 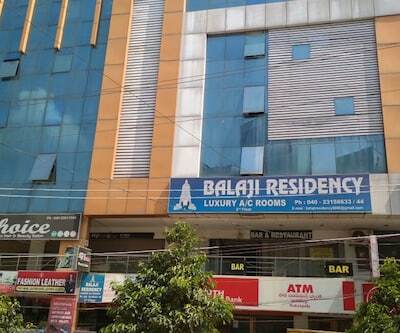 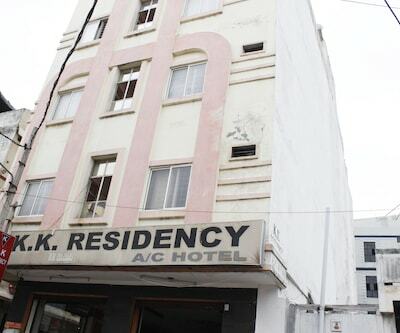 The Hyderabad is accessible (11 km) from Nampally Railway Station.Consisting of 4 floors and 15 rooms it offers hot and cold running water, bottled drinking water and wardrobes too.